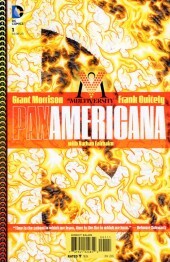 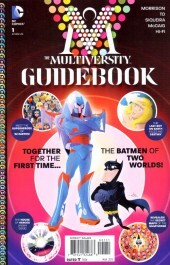 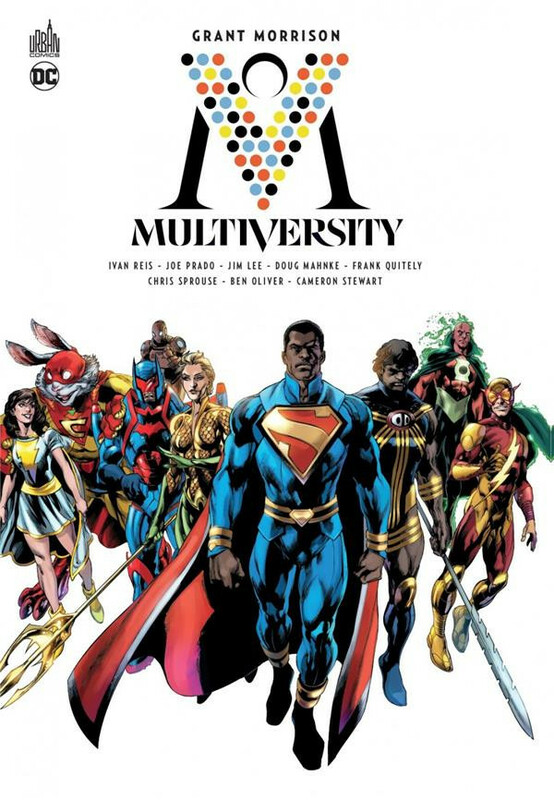 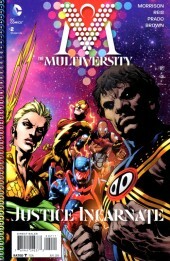 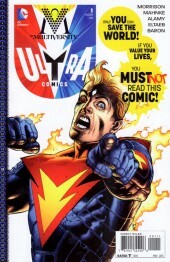 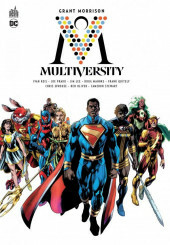 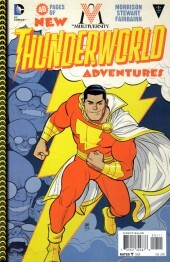 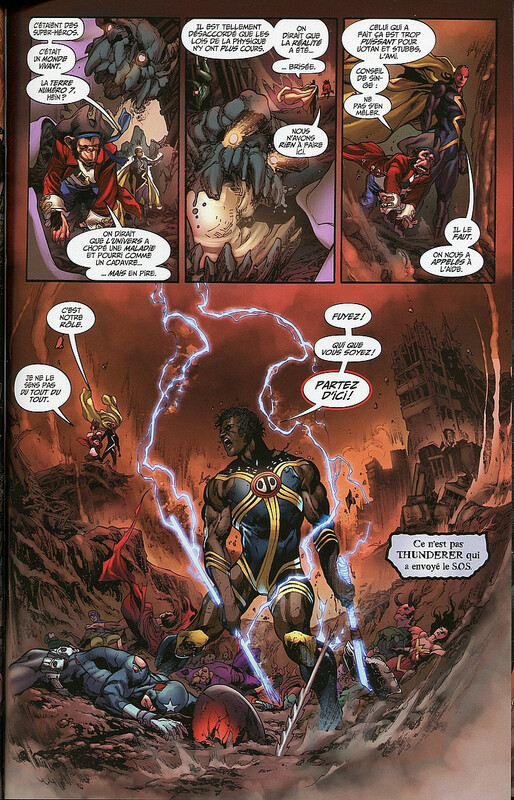 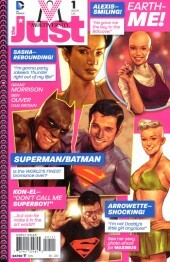 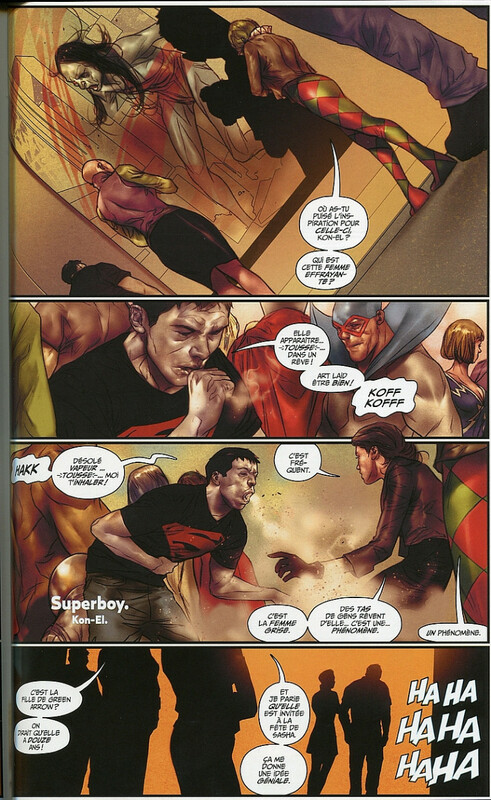 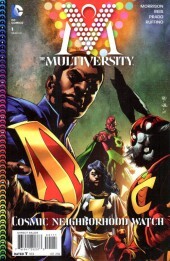 Info édition : Contient The Multiversity (2014) #1-2, The Multiversity: The Society of Super-Heroes: Conquerors of the Counter-World (2014), The Multiversity: The Just(2014), The Multiversity: Thunderworld Adventures (2014), The Multiversity Guidebook (2015), The Multiversity: Mastermen (2015) et The Multiversity: Ultra Comics (2015). 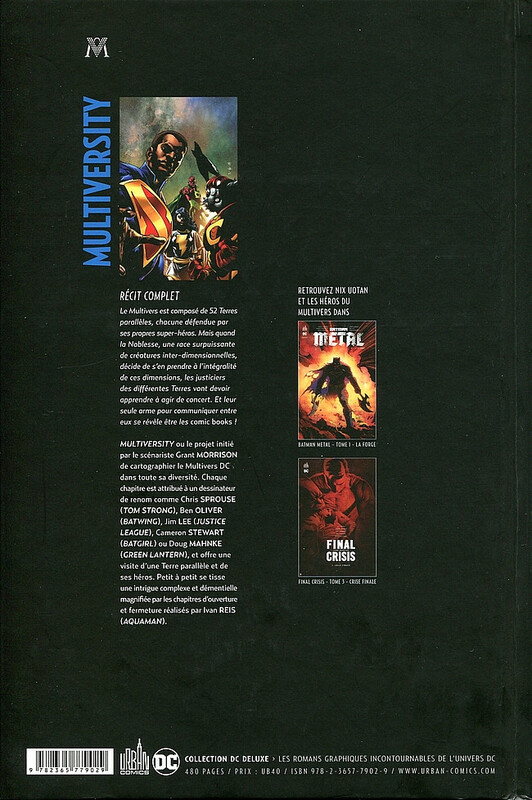 Noté "Première édition". 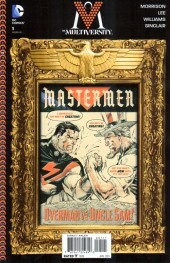 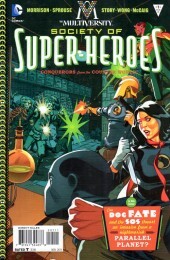 En fin de recueil, galerie de couvertures (30 pages), sketchbook (23 pages) et carte dépliable du multivers DC.